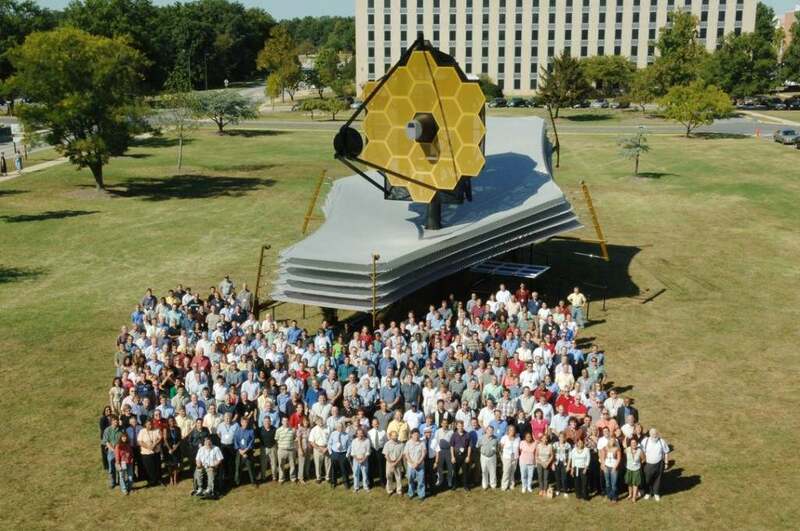 Although the James Webb Space Telescope isn’t slated to launch until 2014, there is already quite a bit of buzz surrounding the new satellite. Specifically, the difference between the JWST and the Hubble Space Telescope is that the JWST is expected to capture solely infrared images. What’s so special about infrared images over regular photography? The issue with space is that there is an awful lot of dust floating around. Much of it can be quite beautiful, but most of it gets in the way and prevents us from seeing farther and farther into space. As seen above, if we can use infrared to see through the dust, we can see the rest of the universe in greater detail. Although the Carina Nebula is stunning in its beauty, in practice it is a gorgeous distraction from the millions of stars it masks. 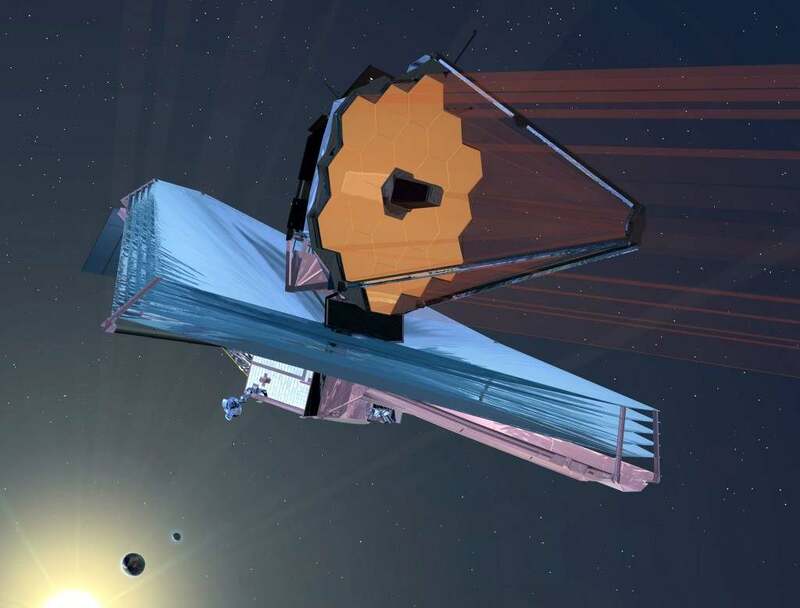 When we launch the James Webb Space Telescope, it will be able to peer through dust and debris to the stars beyond. 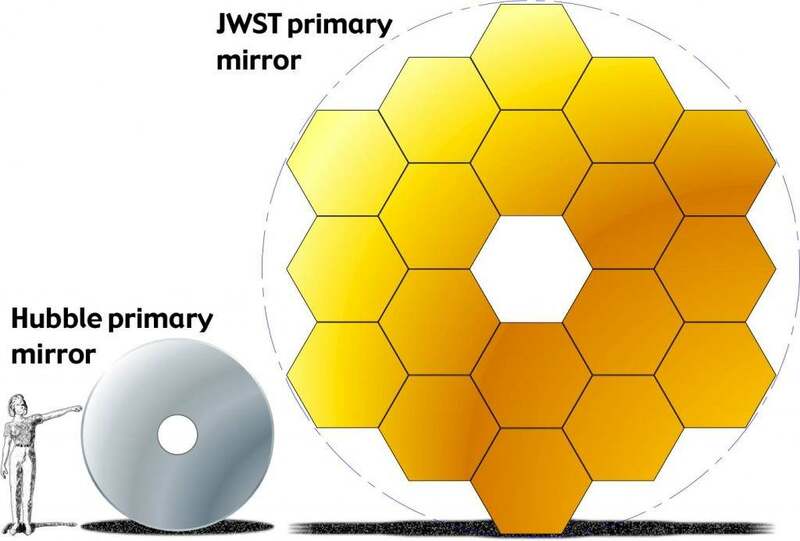 The above image is from the Hubble’s current infrared capability–the JWST is roughly three times the size, so it will be able to capture much more than what is depicted above. There are design changes on the JWST that are not on the Hubble. As many may recall, the Hubble initially had issues when it was launched, but astronauts were able to make repairs so that the telescope was capable of producing images in great detail. A lot of what we now enjoy from the Hubble would not have been possible without the work of brave astronauts performing technical repair miles above the Earth’s surface. With the JWST, though, that will not be possible. The design in this case is final and it is completely not repairable. If there happen to be any issues with it, unfortunately there will be nothing we can do beyond a quick cleanup on the satellite. The new satellite is also much more delicate than the Hubble. The entire telescope is shielded by surrounding light from the sun, the moon, and Earth as much of that light would interfere with infrared image capture. Although the Hubble was quite delicate itself, the James Webb will be far more fussy. If the surrounding shield is even slightly torn, then it will allow light to pour in and ruin every image the telescope attempts to capture. Fortunately, although this scenario is possible, there are plans to add a grapple so that astronauts can perform gross repairs such as an out-of-place antenna or smudging on the lens. They would not be able to replace actual parts as previously mentioned, but at least the JWST would not be completely helpless. 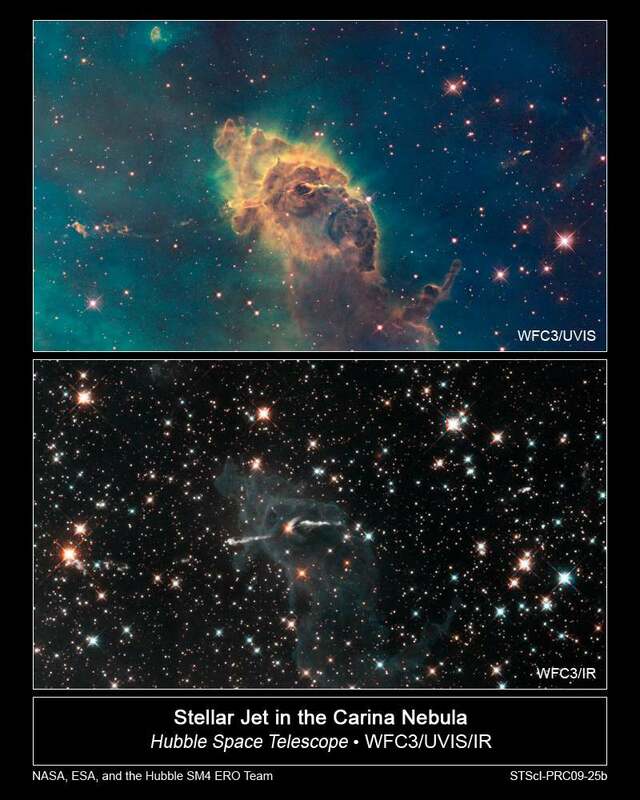 As one can see, the successor to the Hubble is not a successor in the truest sense. It is looking further into space using different technology, but it is keeping with the Hubble’s original mission–to see beyond what we can see on Earth. Now, with its launch just four short years away, we will be able to peer light years beyond what we can currently see. I unquestionably understand what you have said. In fact, I browsed through your several other posts and I believe you happen to be definitely right. 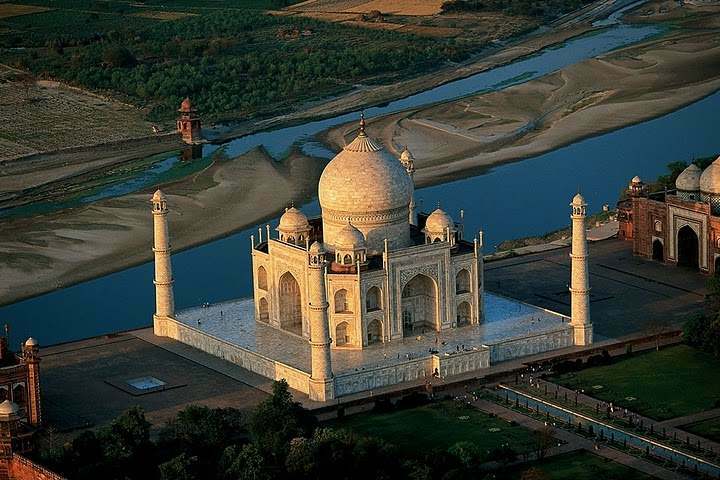 Best wishes with this particular online site. We must all try to be the change we want to see in the world, don’t you think?